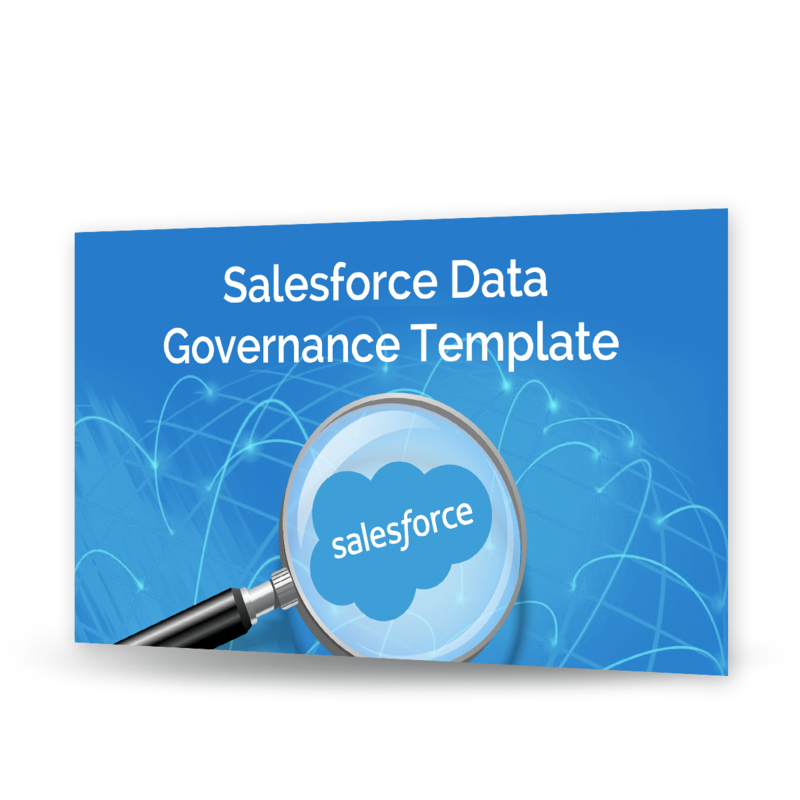 Salesforce.com data can be challenging to manage when multiple stakeholders from different departments are involved. It’s an even bigger challenge when integration with other systems, like marketing automation solutions, are in the mix. Download this helpful spreadsheet now to help get everyone on the same page.